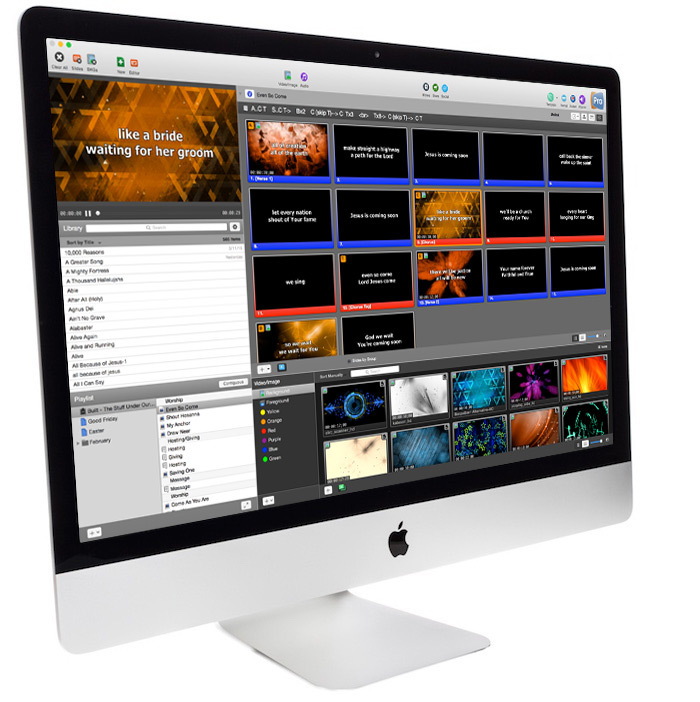 ProPresenter is a cross-platform (Mac and Windows) lyric and media presentation package built specifically to make high-quality live productions easy – including worship gatherings, sporting events, conferences, or studio broadcasts. 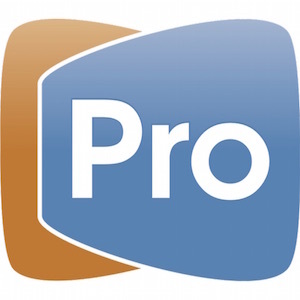 • Fixed stage display layouts not appearing in the application menu. • Fixed a crash that could occur when a DMX device is disconnected. • Removed Instagram from the interface. More Information. Stage Display: Additional output required for stage display function (third video out – PCI or USB). Only the Mac mini and MacBook Air lack a third video out port.